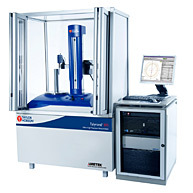 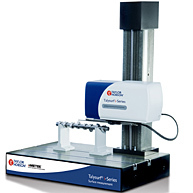 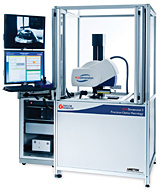 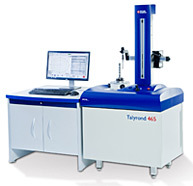 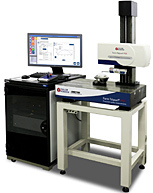 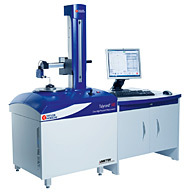 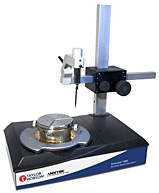 The Form Talysurf i-Series is a high accuracy instrument range capable of simultaneous surface finish and contour measurement. 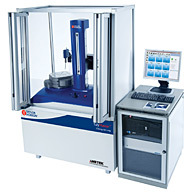 The system's low noise axes and high resolution gauge ensures measurement integrity with choice of gauge ranges providing versatility for a variety of applications. 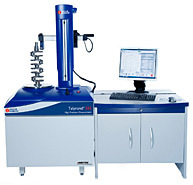 From screw threads to crankshafts or engine block to valve guides select the configuration that suits your requirements. 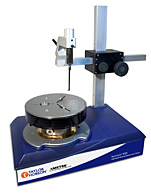 Available in 1 mm, 2 mm and 5 mm gauge range with a traverse length of up to 200 mm. 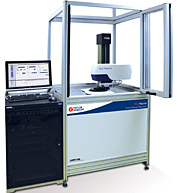 Standard across all i-Series models, this unique system monitors and feeds back changes in ambient temperature, ensuring consistent system performance and high measurement integrity, regardless of environmental effects. 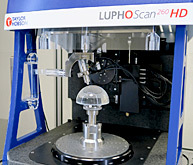 Surface detail - High resolution gauges with low noise enables roughness, waviness and form in one measurement. 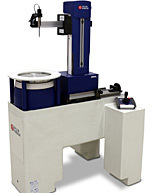 Contour - Our patented calibration technique enables measurement of radii, angle, height, length, distance and more. 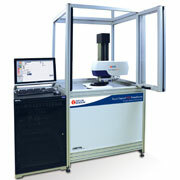 3D - Using an optional motorized Y-stage and Talymap, transform your conventional 2D measurement in to a 3D analysis tool. 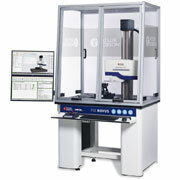 Q-link is a new production and advanced SPC software interface offering simplicity, versatility and traceability. 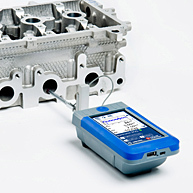 Q-link provides direct communication with Q-Das SPC software which delivers feedback to your manufacturing process.